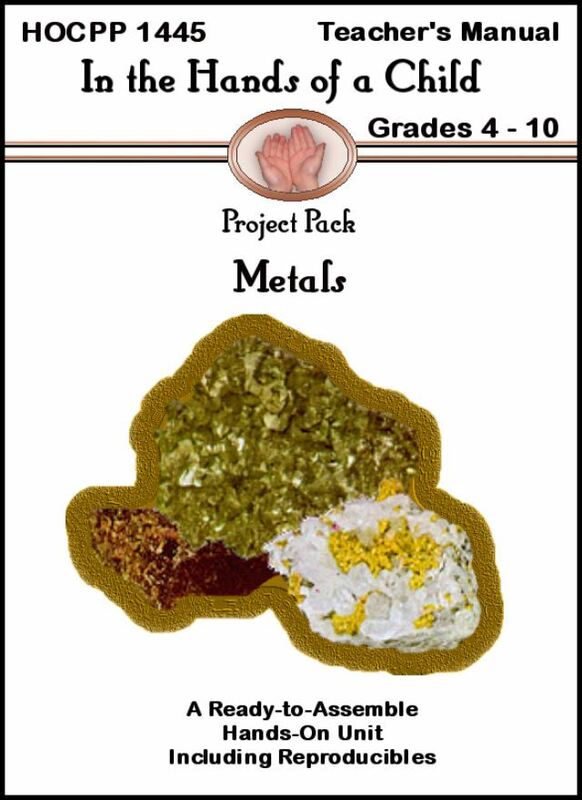 Hands of a Child is currently offering a free lapbook on metals for grades 4-10. It’s a huge file full of all sorts of goodies that you can incorporate into your lapbook (or notebook if your kids prefer notebooking). You can check it out here. If you’re new to labooking, these articles might help make the first time a success.